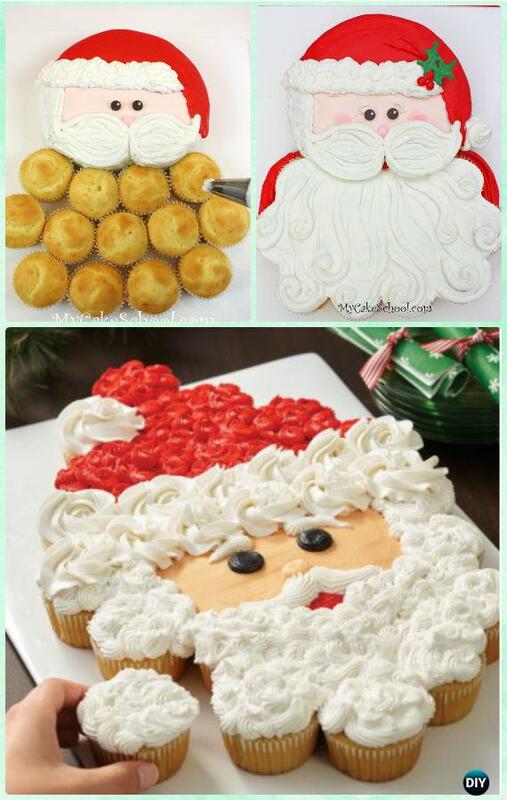 Serve Your Holiday table with These Pull Apart Christmas Cupcake Cakes designs. Our Holiday Channel brings to us the festive cupcake cake designs for seven consecutive days of Christmas sweet treats, in celebration of cupcake month and for all the bakerinas to host the Christmas feasts! 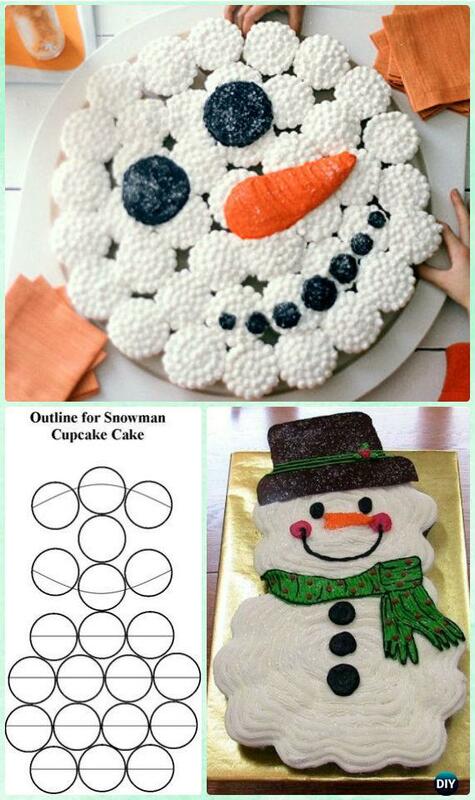 You can change the cake recipes if you are keen on baking for long, this pick of holiday themed cakes will sparkle your own holiday cake design so you can bring holiday spirits to dinning table and party fever in every detail! 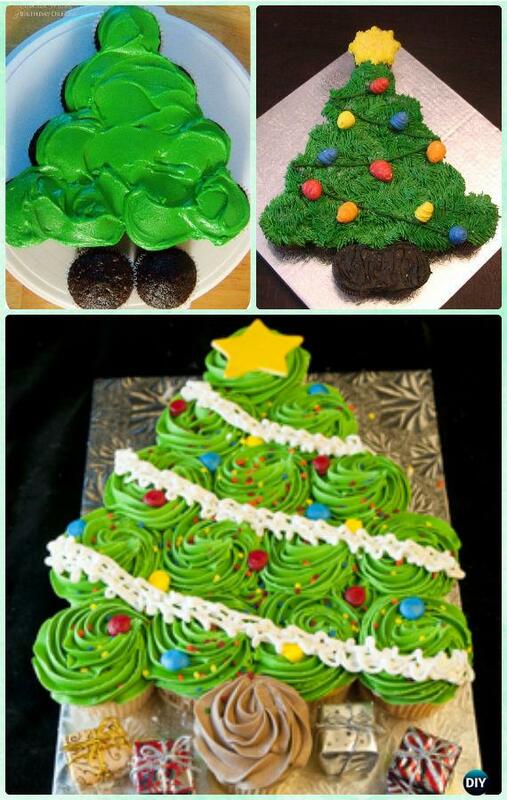 Scroll down and start your bakery wonderland. 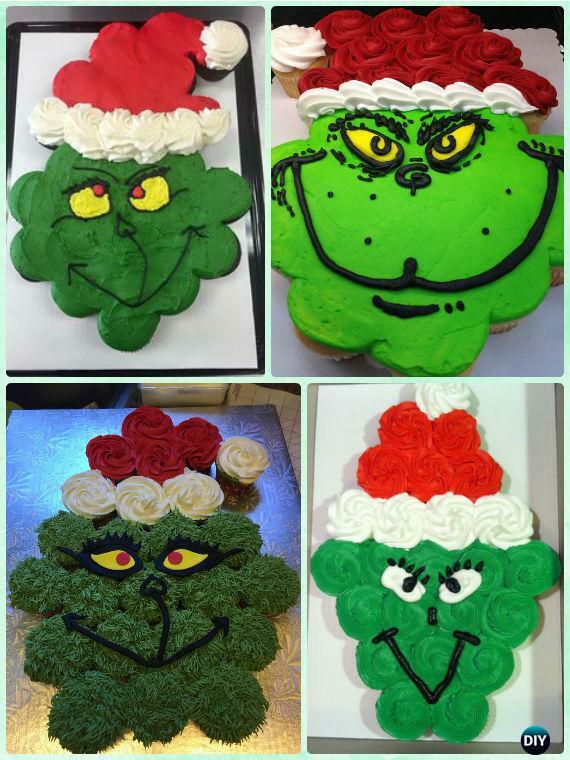 The mean and evil Grinch cupcake for and naughty and fun Christmas treats.